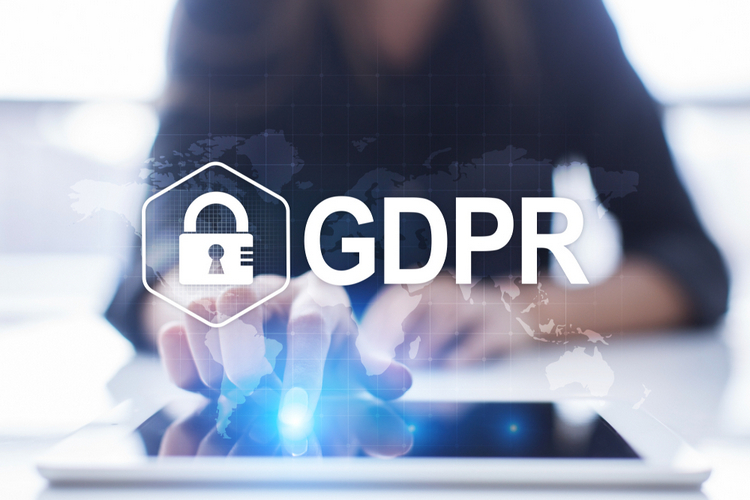 Nearly 63 percent of the Indian organizations are struggling in their compliance journey towards the European Union General Data Protection Regulation (GDPR) that came into effect on May 25, a new report said on Thursday. While 60 per cent cited inadequacy of skilled talent as a major obstacle in their GDPR compliance journey, 50 percent of those who neither have customers nor suppliers in EU, plan to increase their privacy spends in the coming year, said the study by the global consultancy firm EY. “It is critical for businesses to review their current data protection compliance programs and determine next steps to anticipate the level of investments they need to make over the next few years to accelerate their journey”, said Guru Malladi, Advisory Markets Leader, EY. The report revealed that 22 per cent of the organizations increased their privacy budgets between 5 per cent and 15 per cent in the past 12 months, whereas 25 per cent more are planning to increase their budget in the same 5 per cent-15 per cent range over the next 12 months. “There is a pressing need within organizations to have dedicated and skilled resources for data privacy and compliance, the lack of which has been cited as the biggest challenge by over 60 per cent of the respondents in ensuring GDPR compliance”, said the report. Nearly 76 per cent of the organizations recognize the need to comply with their own information governance policies as the leading factor in their GDPR compliance journey. “While working towards compliance, organizations must also view it as an opportunity to gain competitive advantage and also recognize its impact on customers”, said Malladi.